In just a few short years, Brimstone has become recognized as one of America’s top destination for off-highway vehicle exploration. One publication even named it the nation’s No. 1 destination for all-terrain vehicles. You don’t have to tell that to Scott Countians. For years, the quality of the trail-riding experience at Brimstone was a well-kept secret. The secret isn’t so well-kept anymore, but the experience is no less enjoyable. It was the threat of losing access to the 20,000 acres of the Brimstone property that spurred some local businessmen to establish Brimstone Recreation. In the process, the decision was made to share this unique place with the world. And the world has been flocking to Brimstone ever since. 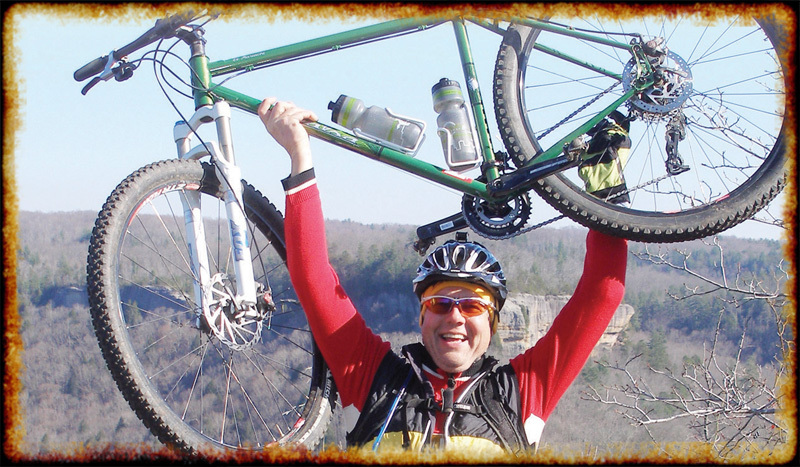 Brimstone Recreation is more than just a few hundred miles of trails (ranging from easy to difficult). You can rent ATVs there, hire a guide for your trip, make camp at the Trails End Campground or enjoy a stay at a mountain cabin nearby. 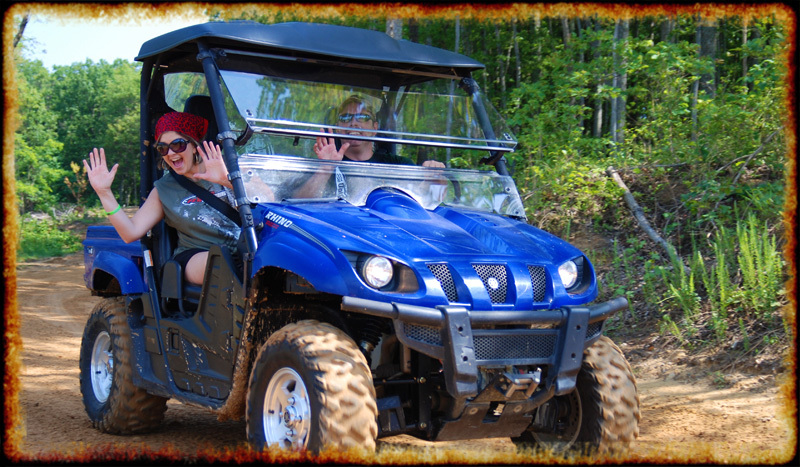 What’s the only thing better than 20,000 acres of ATV trails? How about tens of thousands of additional acreage to explore? The North Cumberland Wildlife Management Area (formerly the Royal Blue and Sundquist WMAs) is adjacent to Brimstone Recreation. Consisting of 145,000 acres in total, the area is another that is recognized as being among the nation’s top destinations for ATV riders. At least one occupant of each vehicle must possess a valid Tennessee hunting license and a WMA permit or a North Cumberland WMA Special Use Permit.